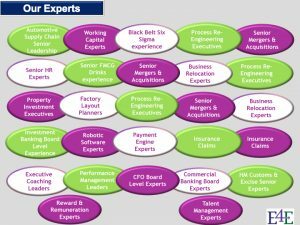 Our E4E Experts come from a wide variety of sectors with a wealth of experience of dealing with challenging business situations. 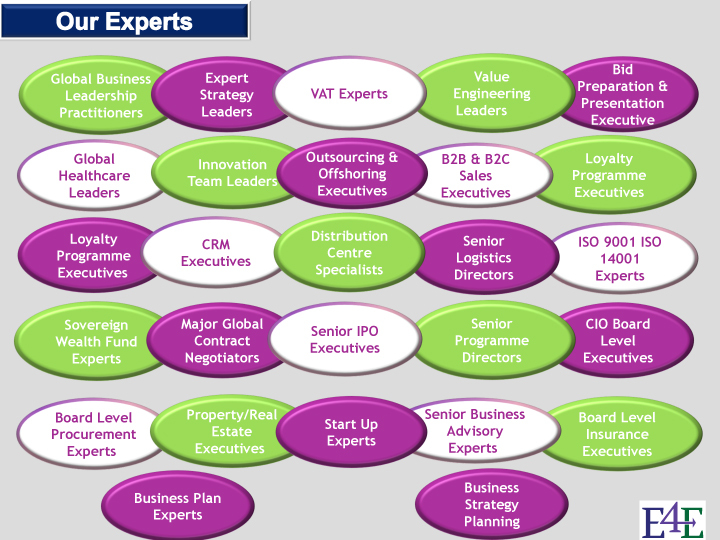 We have existing Non Executive Directors looking to expand the portfolio of businesses with which they work. 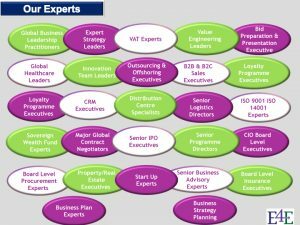 We also have talented senior executives, not yet at a stage in their career to be a Non Executive Director and keen to find opportunities to help other businesses be successful. 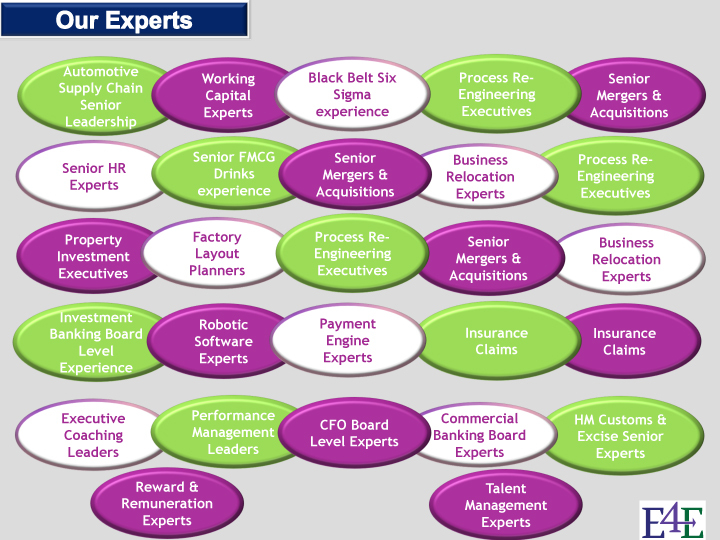 This allows the Experts to enhance their own career within their existing business by learning new skills and gaining new experience.